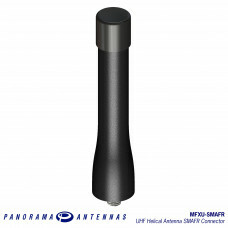 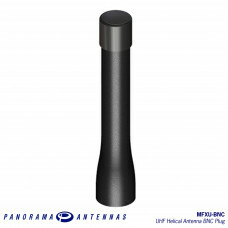 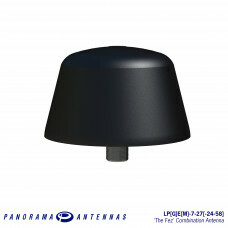 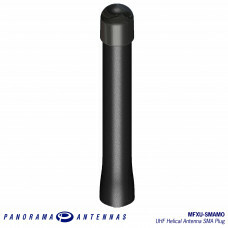 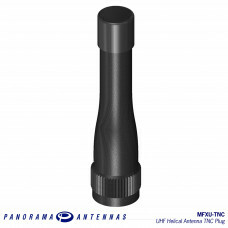 Panorama is a trusted supplier of mobile radio antennas supporting a variety of consumer, professional and mission critical technologies. 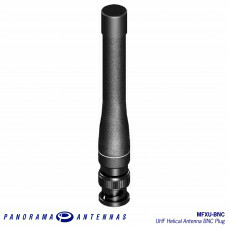 We supply antennas for First Responders catering for TETRA, P25 and other secure communications technologies some combined with LTE, GPS or WiFi. Our whip, low profile, fixed site, specialist and combination solutions support a huge range of applications and mounting scenarios.